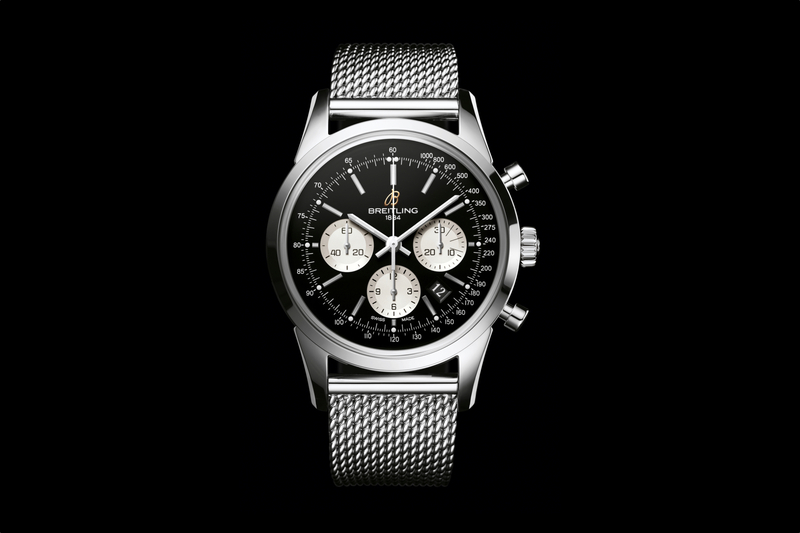 Breitling has just announced another model that will include their robust in-house caliber B01 movement, the Transocean Chronograph Caliber 01. 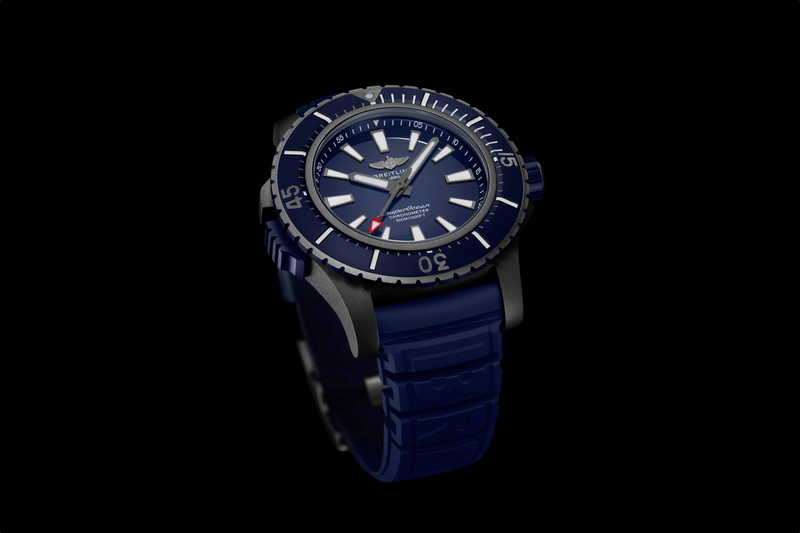 Unlike previous Breitling models that have been retrofitted with the new B01 Caliber movement, this is an all-new timepiece. 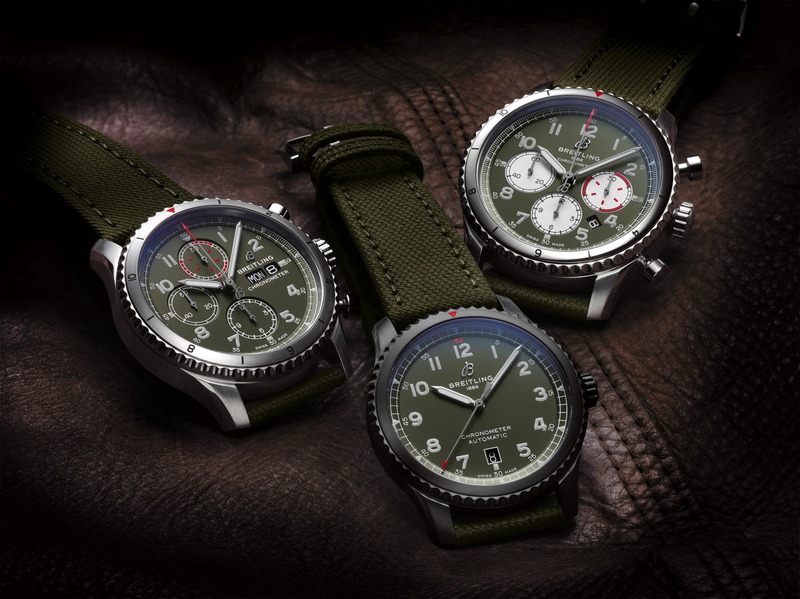 It pays tribute to the classic chronographs of the 1950s and 1960s, however, it has been designed with a contemporary style. The case is 43 mm and features an open caseback, like the new Navitimer that was released earlier this year. 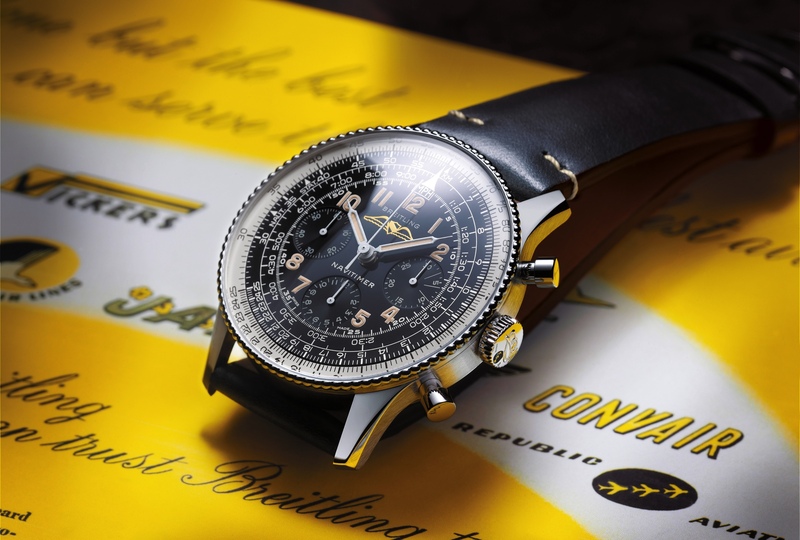 Except, unlike the Navitimer, the Transocean has a truly vintage feel.